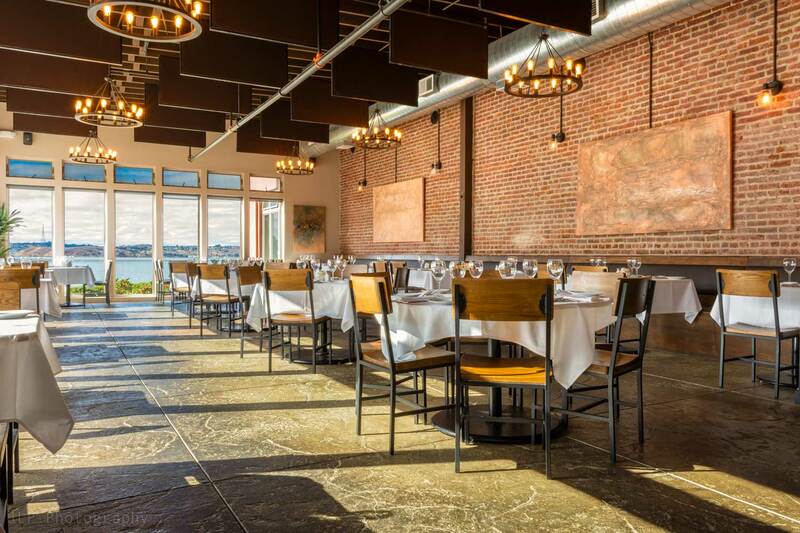 Inspired by Benicia's Tannery building and the remarkable brick walls, the owners pay tribute to the beautiful brick city of Siena, Italy. 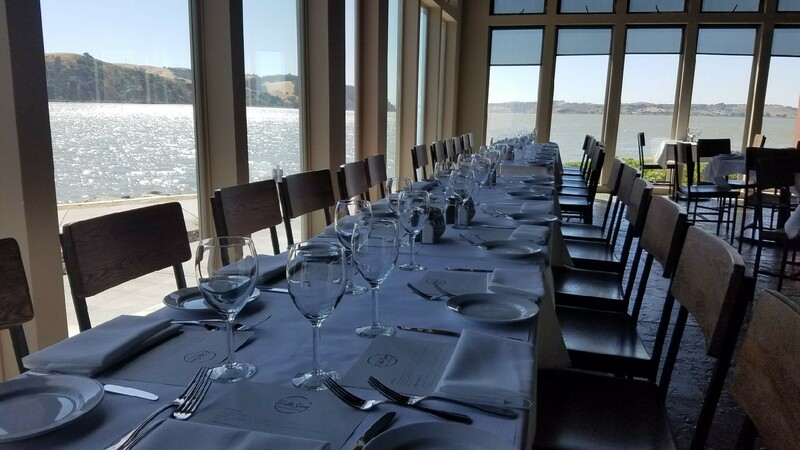 Enjoy panoramic views of the Carquinez Strait while at the bar/lounge, dining room or from the charming courtyard patio complete with fire pit seating. 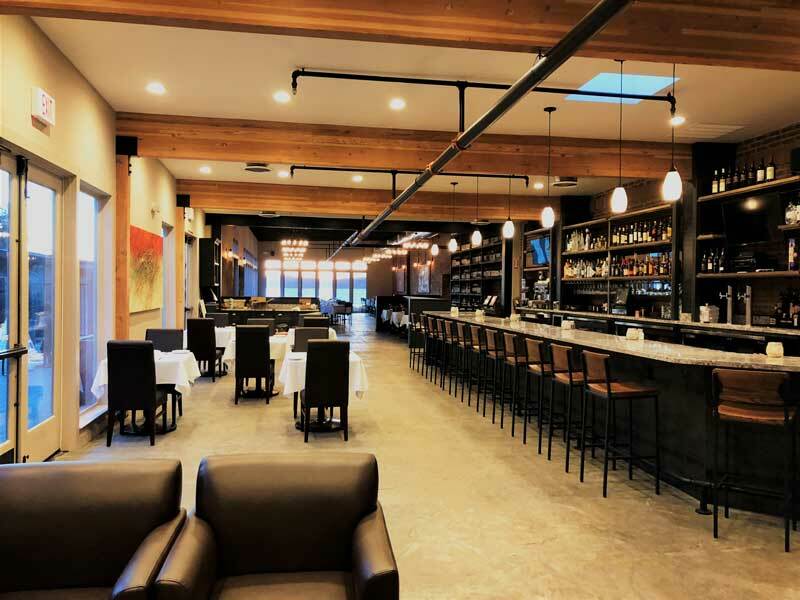 We welcome you to join us at Bella Siena for upscale food, warm ambiance and world class service. 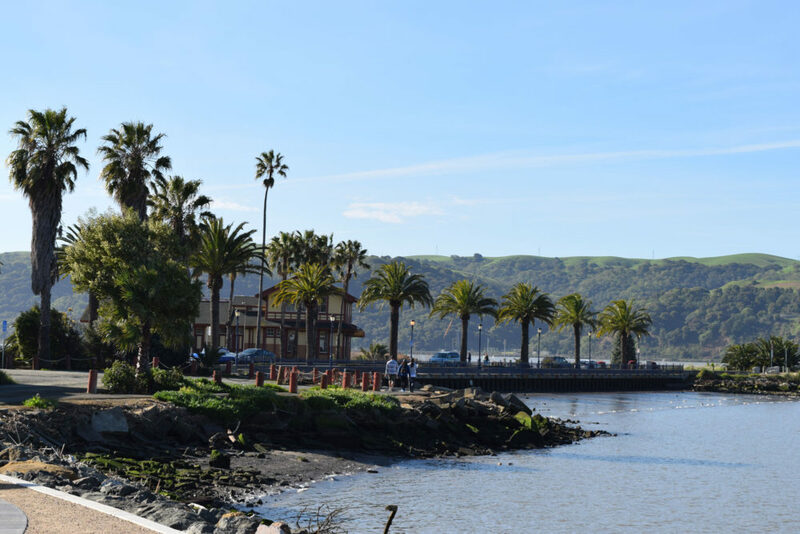 A great Benicia Restaurant. Bella Siena offers a variety of unique and creative dishes drawn from classic Italian and innovative Californian cuisine in Benicia. The seasonally influenced menu features fresh salads, savory pastas, hearty meat/seafood entrees and inventive daily specials. 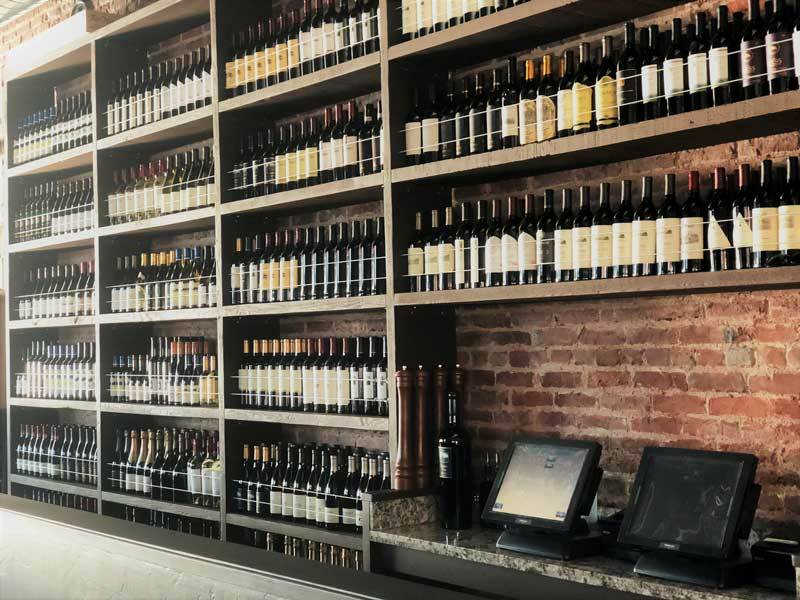 Bella Siena features a fantastic wine selection at competitive prices. Dine at the bar and enjoy a great cocktail. 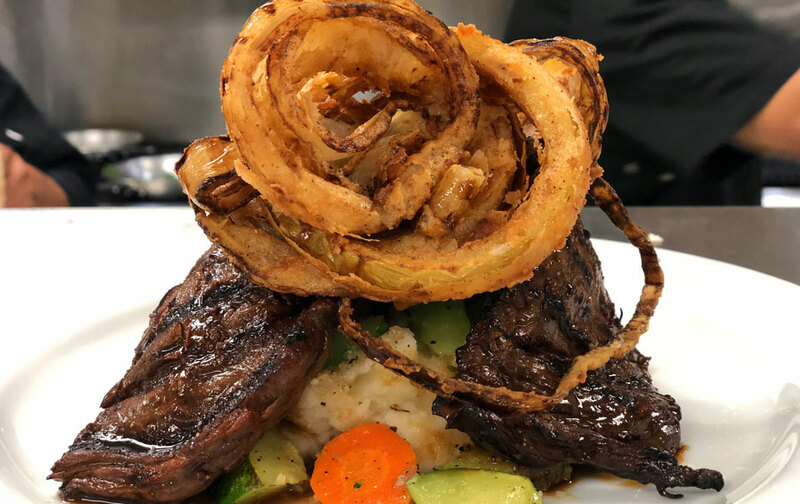 Garlic Mashed, House Made Onion Rings, Vegetables. 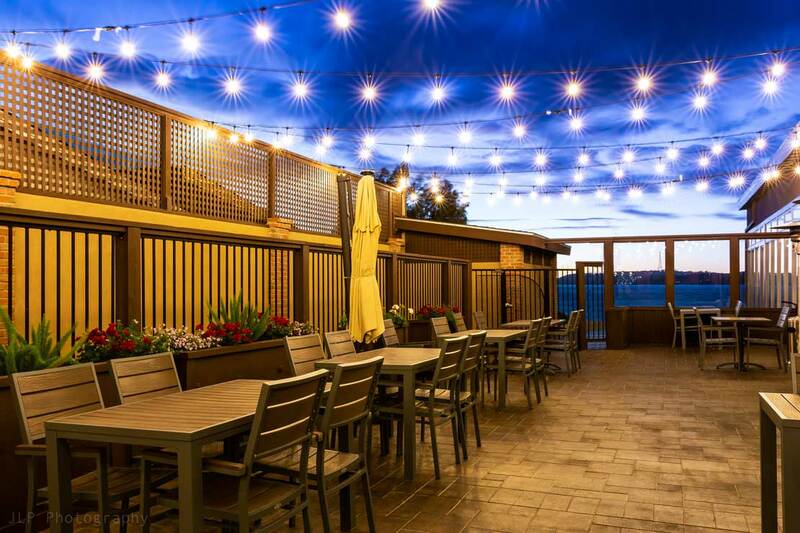 Bella Siena offers a fabulous outdoor seating area from the restaurant. Bella Siena offers group dining at the restaurant. 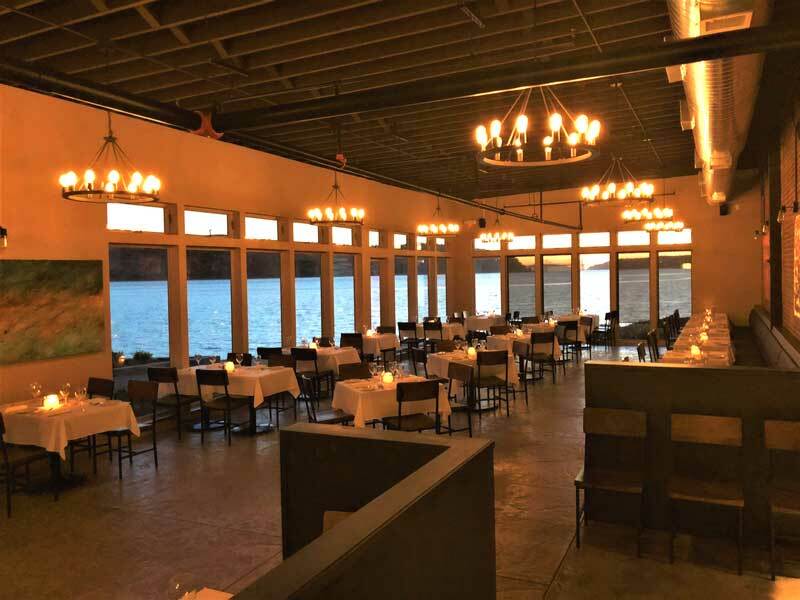 Bella Siena offers a fabulous view from inside the restaurant. 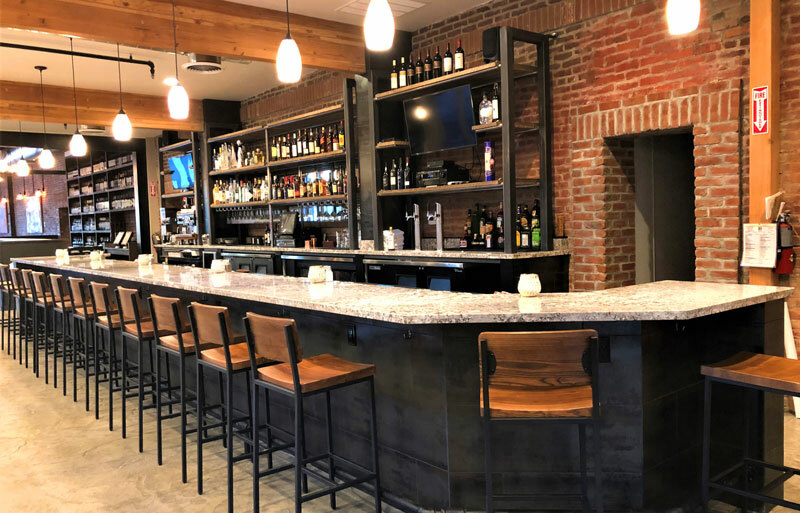 Bella Siena is excited to serve the community and guests visiting the area.